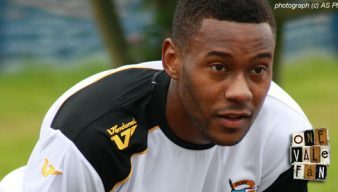 Winger Jennison Myrie-Williams joined Port Vale on loan in 2011 and then joined on a permanent basis in 2012. 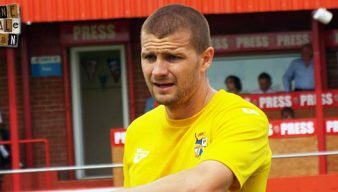 He was a key member of the 2012-13 promotion side but left in 2014 to join Scunthorpe United. 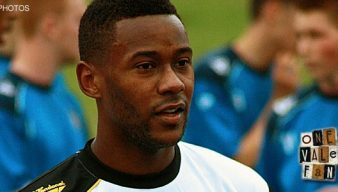 Former Port Vale winger Jennison Myrie-Williams is on trial with League Two outfit Bristol Rovers. 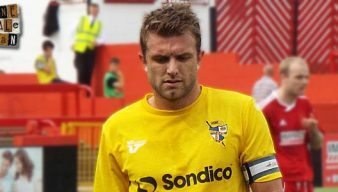 Former Valiants: Is winger on his way to Hartlepool? A potential return to Vale Park for Jennison Myrie-Williams looks highly unlikely with the winger set to move to a League Two club. 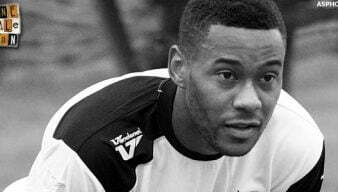 Former Port Vale winger Jennison Myrie-Williams has had his contract cancelled by Scunthorpe United. 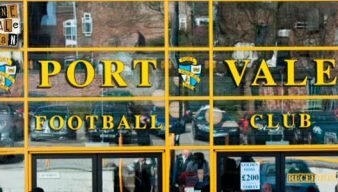 Rumour: Ins and outs aplenty at Vale Park? 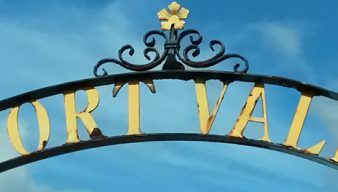 The rumour mill appears to be reaching fever pitch at Vale Park so we want to round-up what’s been said in a special feature. Scunthorpe United have confirmed the signing of Port Vale’s out-of-contract winger Jennison Myrie-Williams. Rumour: Winger linked with Scunthorpe? The Scunthorpe Telegraph claims that Port Vale winger Jennison Myrie-Williams is in talks with the Iron over a possible move. 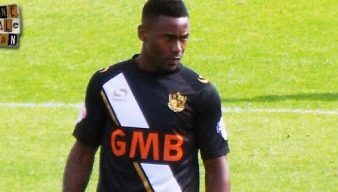 Jennison Myrie-Williams is the latest Port Vale player to claim that he wants to remain with the club. Jennison Myrie-Williams and Rob Taylor have joined a lengthy list of absentees – a problem that could mean Micky Adams is unable to name a full complement of substitutes on Friday. 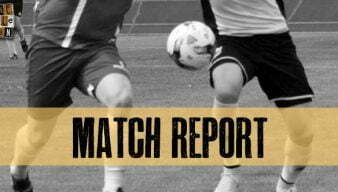 To fill a quiet news day here is an occasional series from OVF – which players have appeared for both Vale and Carlisle? Carl Dickinson and Jennison Myrie-Williams concede that the performance against Crewe Alexandra was unacceptable. 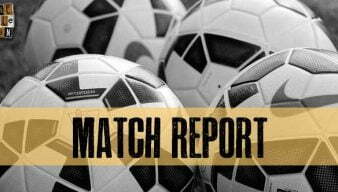 Jennison Myrie-Williams scored against his former side but Vale had to rely on a late strike by striker Tom Pope to salvage a point. 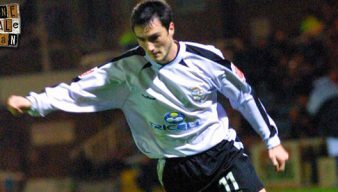 If you only watch one Port Vale highlights video this season, then this could be the one you should select.